Home / Shop / Books / Are We Still Rolling? 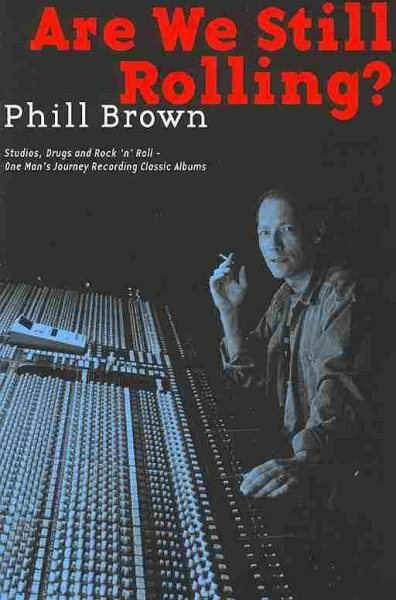 The most detailed and fascinating book about a recording engineer who worked on some of my favorite records. I wish there were more music books as good as this. Even though it seems impossible to know the final two Talk Talk albums and Mark Hollis’ solo album better than by listening to their murky, beautiful, sparse sound worlds, this series of first-hand accounts of the sessions —and those for Nilsson, Bob Marley and others—is incredibly illuminating.